Proper training and continued practice are the best way to develop the skills necessary to ride safely under all conditions. The more skilled you become, the more you will enjoy using your ATV, whether you use it for recreation or work. 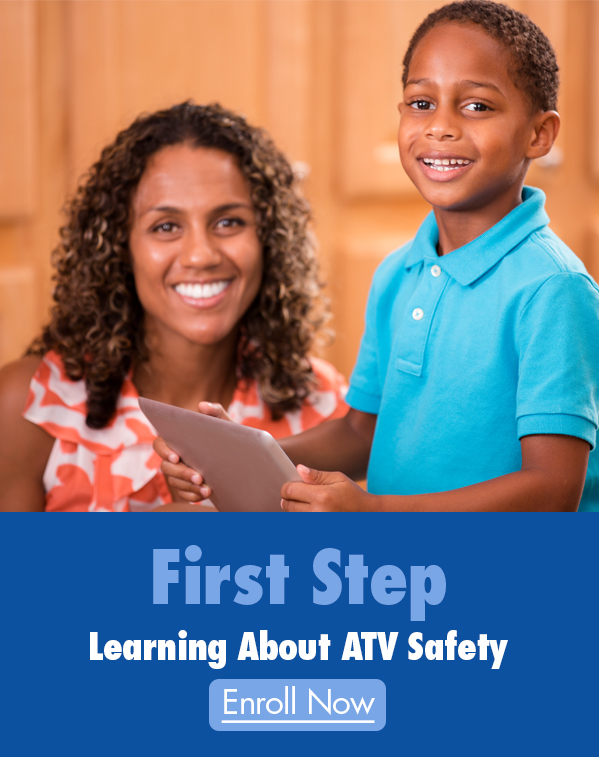 Keep yourself and your workers safe by taking hands-on ATV training. The ATV RiderCourse℠ is a hands-on, half-day class conducted by an ATV Safety Institute licensed Instructor. It’s a great opportunity for your employees to increase their safety knowledge, practice their basic riding skills, or undergo an annual recertification in a controlled riding environment. Please note that a $150 per rider fee may apply. Complete the form below to request a class for your employees, or contact Rider Training Operations at trainingops@svia.org or call 866.267.2751. All fields are required.